With its stunning scenery and fascinating culture, there’s no wonder expats are flocking to Rome. Relocating to Italy is an exciting prospect, but finding somewhere to live in another country can be a daunting experience, no matter where you’re going. There are loads of things you need to take into consideration: visa paperwork, job hunt, cultural shock and, yes, you may want to pick up some language classes before you go. 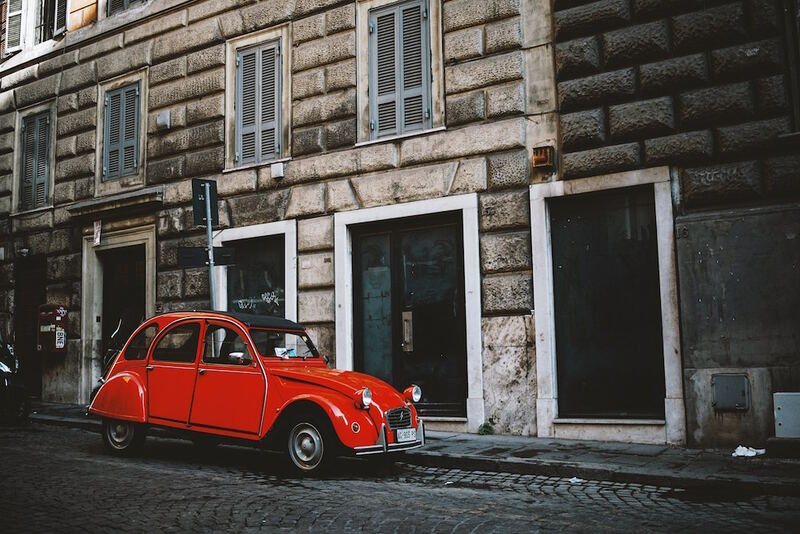 Finding an apartment is no less of an issue, especially considering that looking for a flat in Rome will take up a lot of your time and leave you exhausted. When looking for an apartment in Rome, there is one thing you’ll need to remember: location is everything. Unlike other cities in Europe, Rome’s public transport system is (admittedly) not the greatest and living in the wrong area could really affect your lifestyle. People here walk a lot and take their bikes and, let’s be honest, the amazing weather and the possibility to always stop for a quick espresso anywhere you are headed, will make up for the fact that the bus is a bit late. It is important to remember of course, that every neighborhood has its own character, vibe and charm: choosing where to live can influence your lifestyle a lot and should reflect, somehow your personality (or at least meet your requirements). 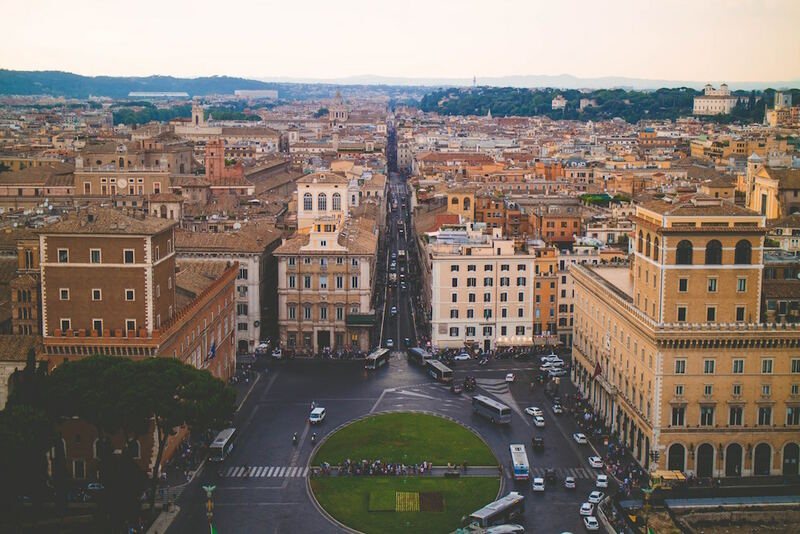 Nestpick, a meta search engine that helps expats relocate and finding apartments and rooms for rent in 60 cities around the world, has put together a little guide to help us through the process of choosing where to live in Rome. 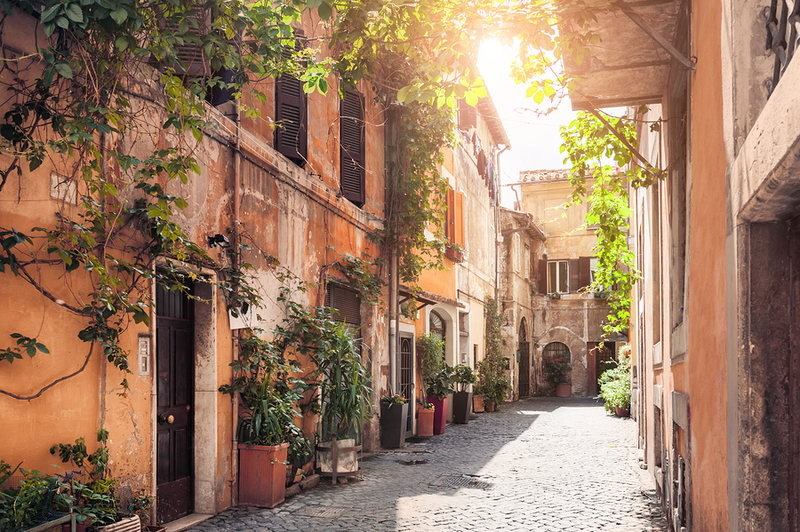 Whether you are currently on the hunt for a flat or you want to see where else in Rome you could live, this guide is for you. 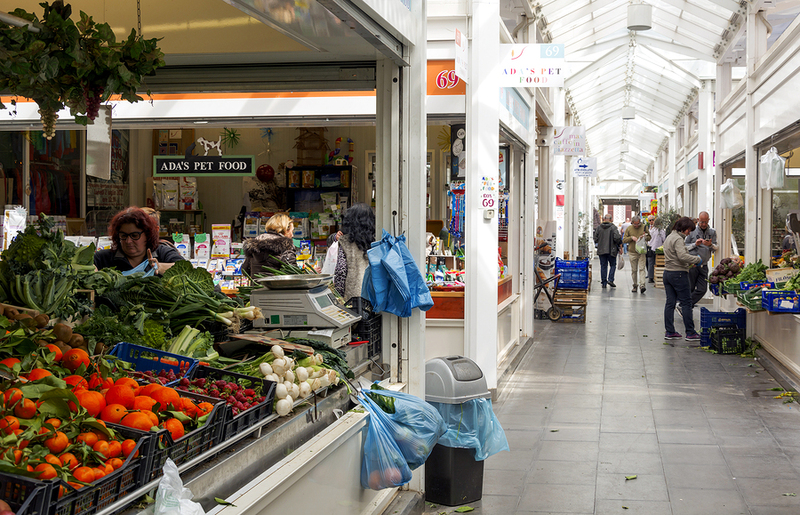 This area is ideal for its convenience: filled with restaurants, bars and grocery stores you will always find what you need just a few footsteps away. Trastevere is also fairly connected with lots of tram stops, and is mostly preferred by international students from the American universities in Rome which are in the vicinity. This rione hasn’t lost its charm, keeping the traditional atmosphere with lots of restaurants with tables outside, flowers hanging from window sills and tiny cobbled streets surrounded by cute old buildings. It sounds like Trastevere has it all, but it is important to mention that it is indeed one of the most touristic spots in town. Moreover, attracting an international crowd of students sometimes means that this is probably not an ideal place for families: it can get quite noisy at night and it is important to mention that the metro doesn’t stop here. Its vicinity to many international schools makes this neighborhood ideal for expat families with young kids of school age. This is where most embassies are located, making it a very international - yet quiet - hub. Via Cassia is a large residential street where nice buildings and houses with terraces are abundant, however, there are no metro stops here. 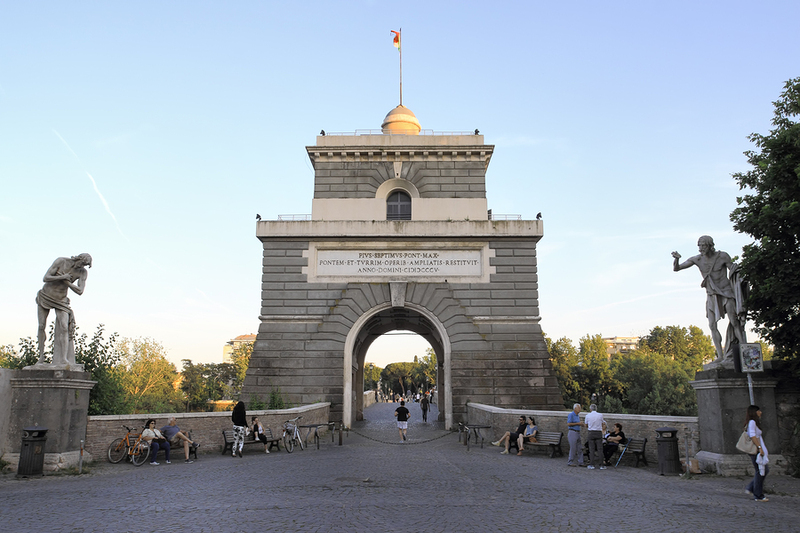 This area is ideal for people who have a car: this will give them access to Ponte Milvio, the nextdoor little area which is perfect for a more vibrant nightlife. 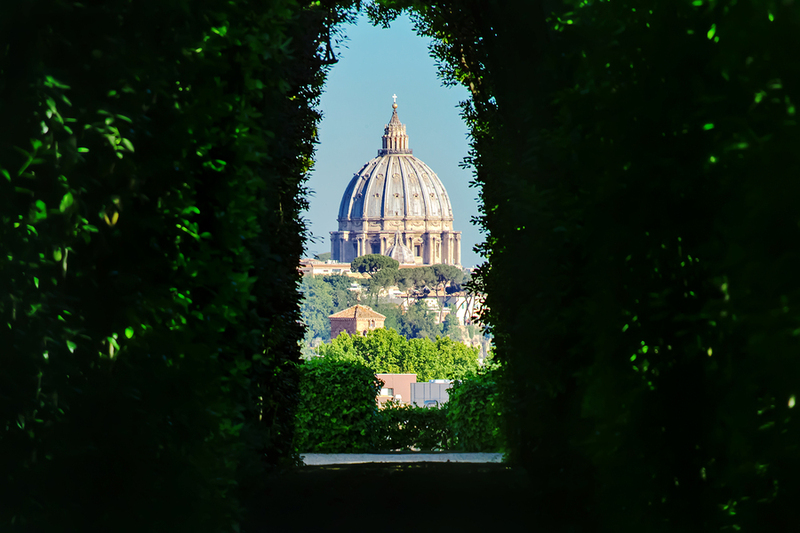 If you’re completely new to Rome, then no doubt you’ll want to take in some of the sights once you move there. The city’s Historic Centre is one of the best places for this. Living here, you’ll have some of the city’s greatest sights just a short walk from your doorstep. But, of course, this means that lots of tourists will also be attracted to the area, so it can get very busy. It is impossible to own a carhere but the good news is that this neighborhood is fairly well connected with public transport. Despite the ancient sites, apartments and flats around here are modern and elegant: this is probably one of the most expensive places to live in the city, so get your budgeting right! Monti is easily the most up-and-coming area in town: it’s the perfect mix of hipness and elegance, for people who want to see and be seen, for the fashionable, the cool and the trend-setters. If you have money to spare and you like to drink in speakeasy’s, if you love molecular cocktails and wearing designer dresses, then Monti will steal your soul. Stazione Termini is at a walkable distance, making this little suburb very well connected with the rest of the city. This area is a bit quieter than the ones described till now, but still offers lots of atmosphere and big parks, ideal for people that want to be away from the bustle of the city. A lot of multinational companies have their main offices here, meaning that a professional, older crowd gets attracted at these ends. Perfect for lovers of the tranquillity of Sunday strolls, the main seaside spot of Rome (Ostia) is only a short drive away. There are lots of buses that connect EUR to the city centre anyways, but don’t move here if nightlife is high on your list of priorities. Just across the river from Trastevere you’ll find the neighborhood of Testaccio. Filled with nightclubs, this area is known for a buzzing nightlife and for cheaper rental prices, due to its location quite detached from the city centre. This rione is also renowned for its market, a heaven for food lovers, and its streets are ideal for young families, professionals, and artists. 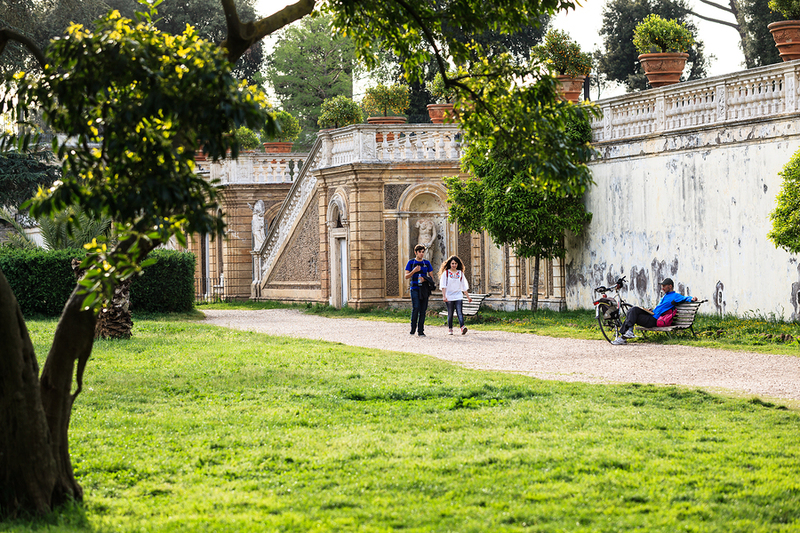 Located on Janiculum Hill, Monteverde is a picturesque neighbourhood just outside of the centre of Rome. Accommodation in this area is more affordable than downtown, so you could find a nicer, more spacious place for your budget. The neighbourhood is separated into Monteverde Vecchio and Monteverde Nuovo, differentiated by their traditional and modern architecture, respectively. This area is close to many good schools and public parks, so it’s a great place for families. There’s no Metro nearby, but getting to the centre via tram is relatively easy from here. Aventino is a central location but much quieter than the other downtown neighbourhoods listed here. 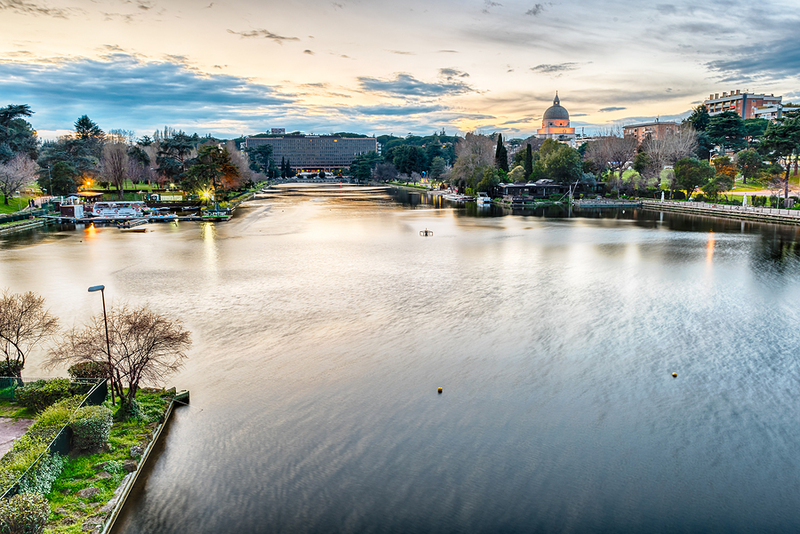 There are plenty of views and sights to take in, and it’s close to the Metro so you can easily travel further afield into the centre of Rome. There are also many international schools nearby, making it one of the best neighbourhoods for expats in Rome who have children in tow. There’s not much nightlife in the area, so it doesn’t get noisy at night, but accommodation in this area can be more expensive than your other out-of-town options.